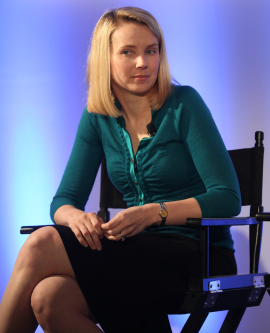 Yahoo has had a bumpy ride during the past year as far as keeping executives at the helm and boosting revenues. Just last September former Autodesk CEO, Carol Bartz, was ousted from her position as CEO of Yahoo, followed by Scott Thompason who was forced out in May for padding his resume. The interim CEO, Ross Levinsohn, was thought to be next in line for the job.